Gary Lee Lakey 69, Rochester, Indiana, passed away at 1:25 A.M. Thursday July 12, 2018 at Life Care Center of Rochester. He was born on January 23, 1949 in Salisbury, North Carolina, the son of John Thomas and Helen Elizabeth (Ritchie) Lakey. On June 15, 2002 in Rochester, Indiana, he married Debra Wolfe and she survives. 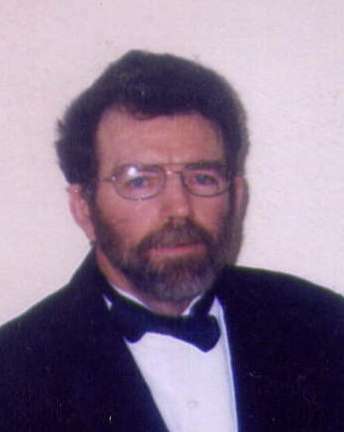 Mr. Lakey had worked many years in agricultural harvesting in Florida and also in upstate New York. He had also worked for a Cheerwine beverage company in Salisbury, North Carolina and had worked for Good Oil Company at of Winamac, Indiana. In his spare time, he enjoyed fishing. Survivors include his wife, Debra Lakey, Rochester, Indiana, step-children, Shaun Wolfe, Peru, Indiana, Kasandra King, Fairmont, Indiana, step-grandchildren, Malena Wolfe, Warsaw, Indiana, Tristyn King and Kristyn King, Fairmont, Indiana, Dillon Wolfe, Logansport, Indiana, Darrell Wolfe, Logansport, Indiana, sisters, Mary Frances and husband Roger Baker, Chebanse, Illinois, Jeannie and husband Danny Gregory, Rochester, Indiana. He was preceded in death by his parents.